We are a group with a common vision; work to elect young Democrats and advance a progressive agenda in Pickaway County. We welcome all Democrats under the age of 40 to join our group, get involved, and make a positive difference in Pickaway County! 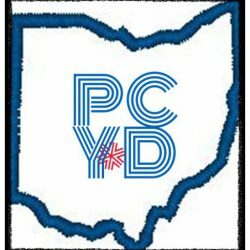 PickCo Young Dems is proudly affiliated with Ohio Young Democrats.